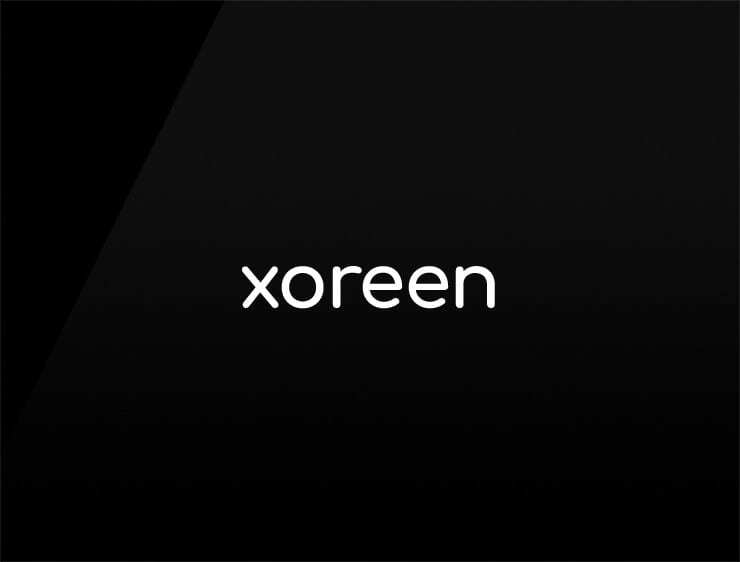 This trendy and peculiar name ‘Xoreen’ is already having a clear profile. It evokes ‘exorbitant’ and the French-rooted female name ‘Lorraine’, meaning “the kingdom of Lothar”. Possible fits: App, Fashion. A Biotech. A logistics firm. Artificial intelligence company. A robotics company. Software company.